People typically choose a career in yachting because it is something they love doing. However, if your priorities change and you want to move ashore, launching your own business is one of many options. You will always meet people who claim to have the next big idea, but it’s surprising how few actually act on it. Often fear holds them back, or the notion that unless it’s the next Facebook the idea won’t cut the mustard! But the Facebook of this world are one in a million and shouldn’t dampen your ambition. At Marine Accounts we understand just how hard it is to launch a successful business and we want to pay it forward! 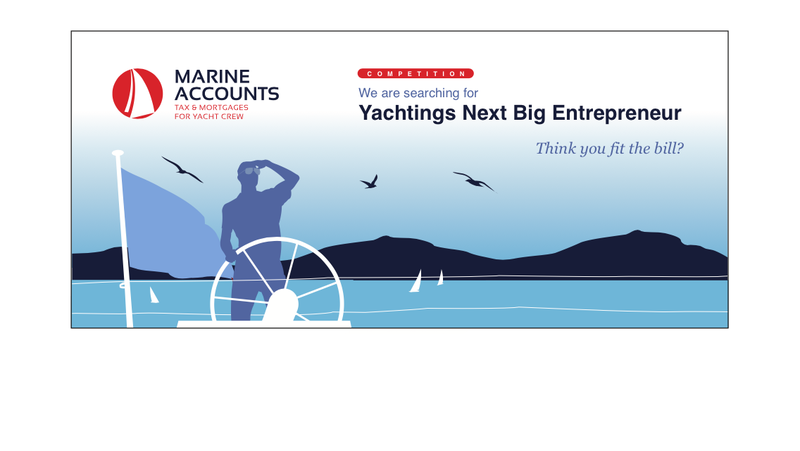 We are offering two budding yachting entrepreneurs the opportunity to receive six months business mentoring free of charge. If you are interested in entering our competition please send an outline of your business idea to [email protected] before the deadline of 15th March 2018. We understand better than most how hard it is to get a Business off the ground. If you are looking for help to get your business up and going, contact us today to have the chance of 6 months free mentoring.